The Orphan Master’s Son describes the life of a North Korean, It was written by an American, who did extensive research on North Korea and who visited North Korea in preparation for the novel. 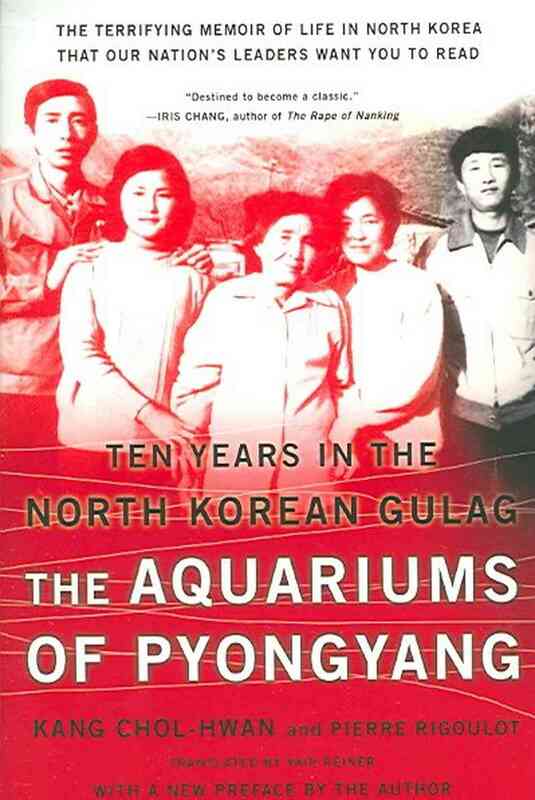 Still, the author took a great deal of artistic license in the story – filling in some of the many gaps in what we know about North Korea and inventing some details to increase the atmosphere of dread. He also omitted some stories because he felt they were simply too awful. 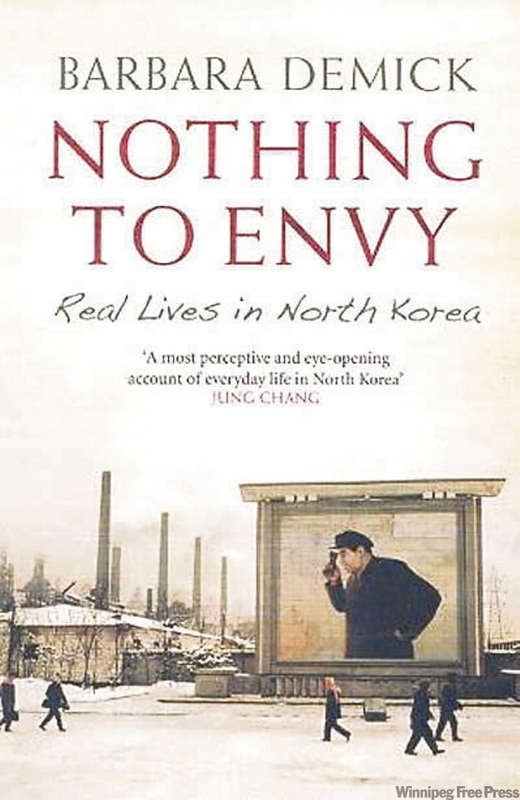 In various interviews, Adam Johnson has emphasized that his goal was less to portray a factually accurate North Korea and more to create an emotional true story of living under oppression. Since I wasn’t allowed to speak to, except through a minder, the people I met in Pyongyang – museum docent, chefs, bus drivers – I really wanted to bring a citizen of Pyongyang to life. Hence I created the character of the interrogator, a person who could show us the apartment buildings and subways and night markets of the capital. I faced many challenges in building this portrait, though. 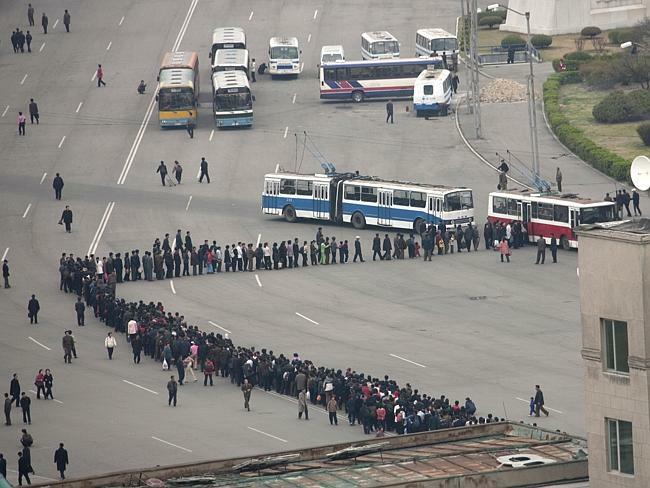 People in Pyongyang tend not to defect and therefore don’t bring their stories to the outside world, so how they live is a greater mystery. And very little is known about the North Korean secret police…I drew on as many sources as I could, and while this character’s sections may not be as grounded in fact, I felt that emotionally it was the truest portion of the book in terms of how self-censorship and paranoia could corrode the bonds of family, even between a parent and child, until all was distrust and fear, until the very poles of love had been reversed. I felt I actually had to tone down much of the real darkness of North Korea, as in the kwan li so gulags…that I invented the blood harvesting as a less savage stand-in, one that was simple and visceral, for the ways that the Kim regime stole every drop of life from citizens it had sentenced to an eternity of slave labor. 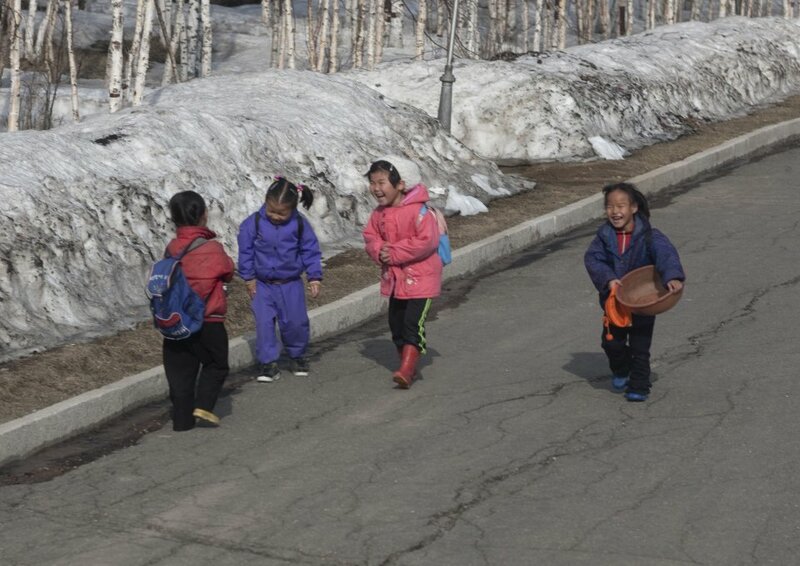 Photographer Eric Lafforgue visited North Korea six times. In this collection of photos printed in Business Insider, he says that he likes capturing the real emotions of people: “They’re not robots”. Johnson shares similar sentiments in the 2012 interview, saying, “The people there are just as human as we are, driven by the same needs and motivations. They have many rules to follow, but as long as they are careful and cautious, a fairly normal life can be lived”. Here is a video of Lafforgue talking about one of his trips to North Korea, and how he is able to get pictures of privilege and privation. I wasn’t able to embed it but the link will take you to the video. Much of what we know about North Korea comes from refugees who speak about their lives there. The organization Liberty in North Korea works to draw attention to the people who live in North Korea, making it a more immediate human issue rather than a political one. They do a lot of work with helping refugees leave North Korea and China (most refugees end up in China, where they live illegally and can be returned to North Korea if they are discovered) and resettle. 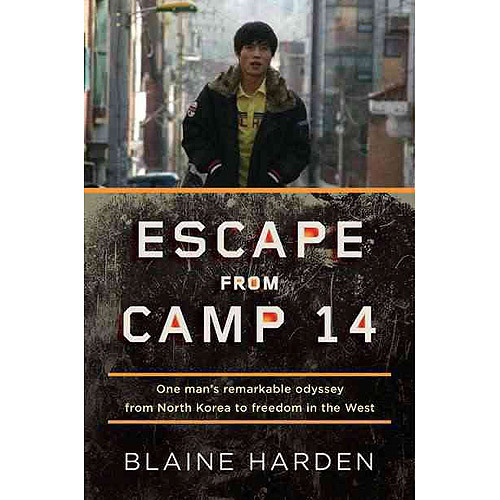 This is a long video (about half an hour) but well-worth watching – it’s about a young man who escaped from North Korea as a teenager. Warning – there is some graphic, violent footage. Ultimately, as Adam Johnson says in the 2012 interview, “The reality is we’ll know the try way to write a novel set in North Korea when North Korean novelists become free to tell their own stories. I hope that day comes soon”. 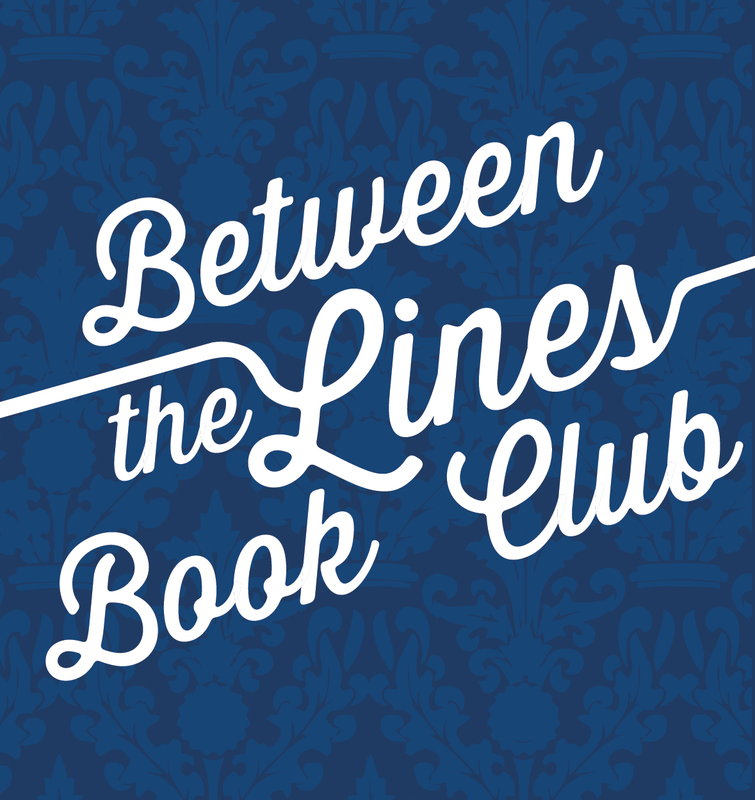 This entry was posted in Between The Lines Book Club and tagged Adam Johnson, books about North Korea, Danny from North Korea, Eric Lafforgue, Liberty for North Korea, North Korea, photos from North Korea, political fiction, The Orphan Master's Son.